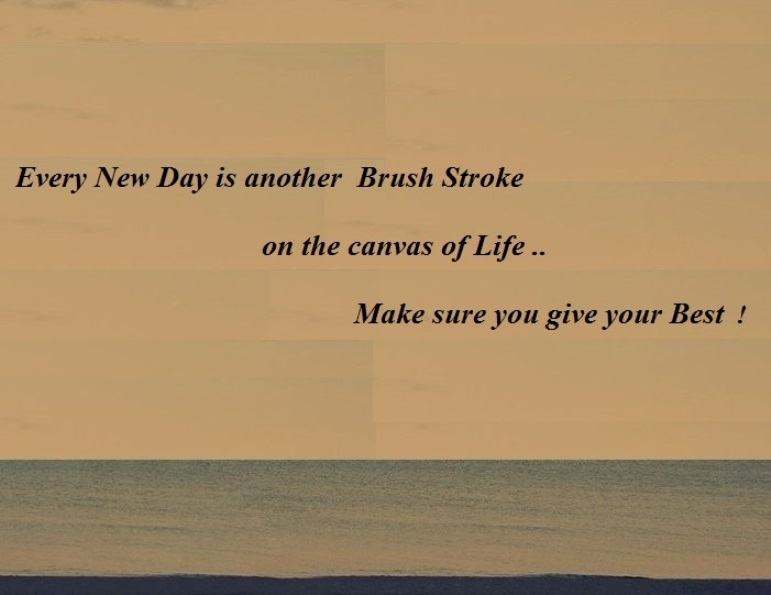 The Dove's Corner: Every New day .... # daily dose of inspiration ! Every New day .... # daily dose of inspiration ! All of us have the obligation of making a masterpiece of our own life! "Every new day is another brush stroke on the canvas of life, make sure you give your Best !" A note on New Year Eve ! What the C-suite really needs !